This is the un-fun part of my current 70+ mile - one-way - daily commute. 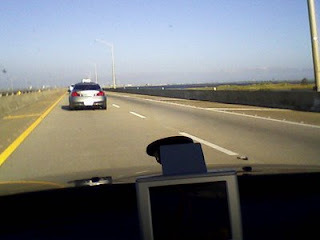 The bridge and tunnel over and under Mobile bay. People just drive really slow and inconsiderately right here. Guess I should quit texting and drive, huh?